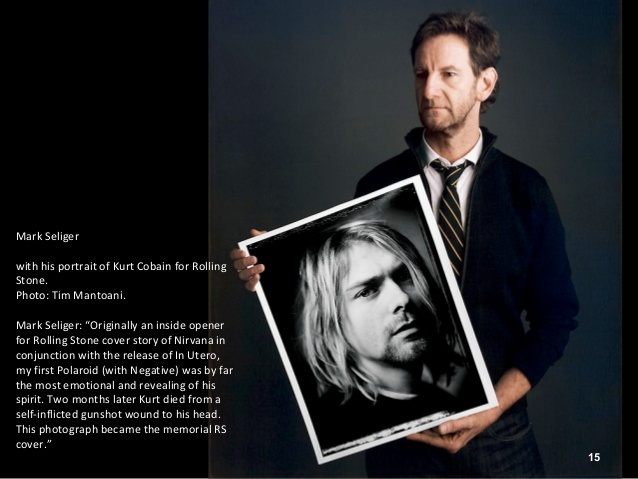 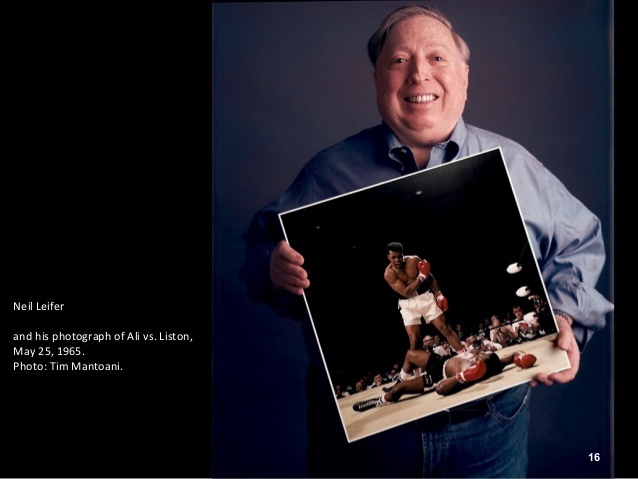 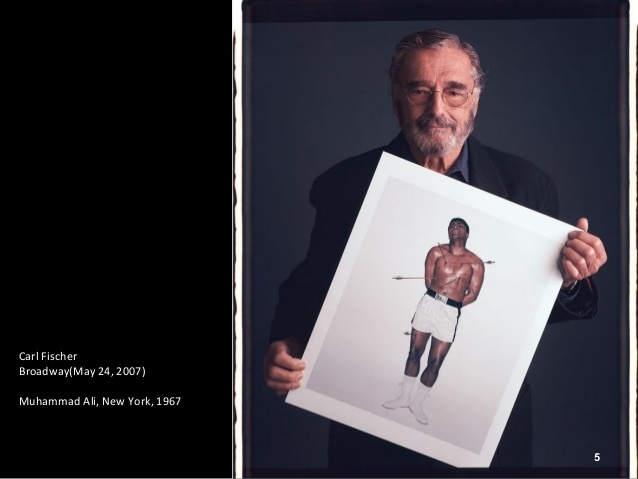 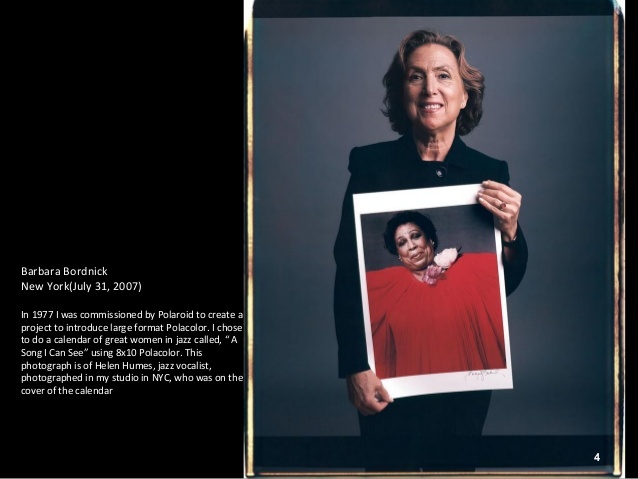 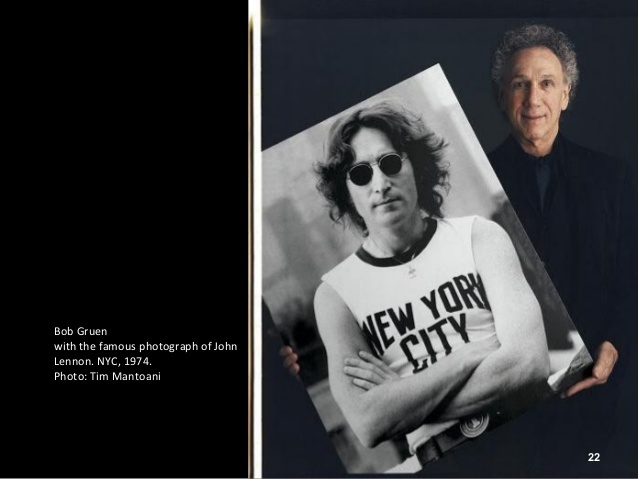 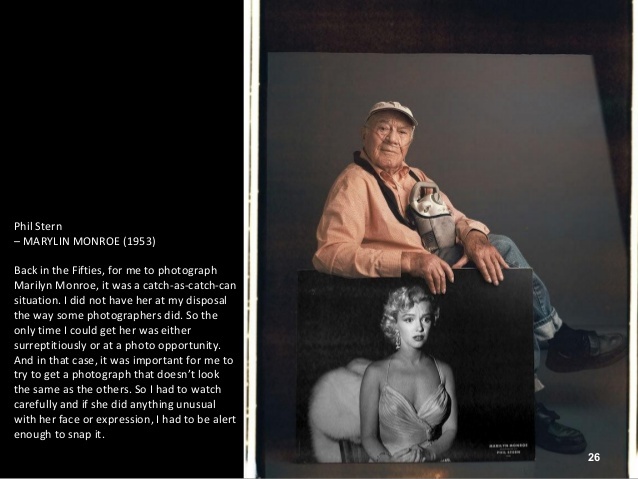 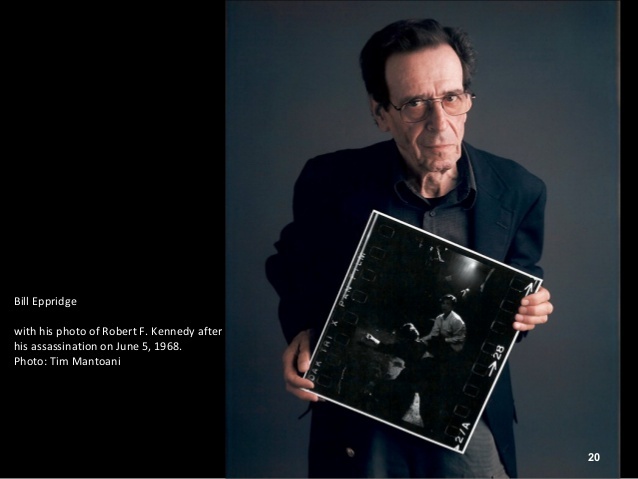 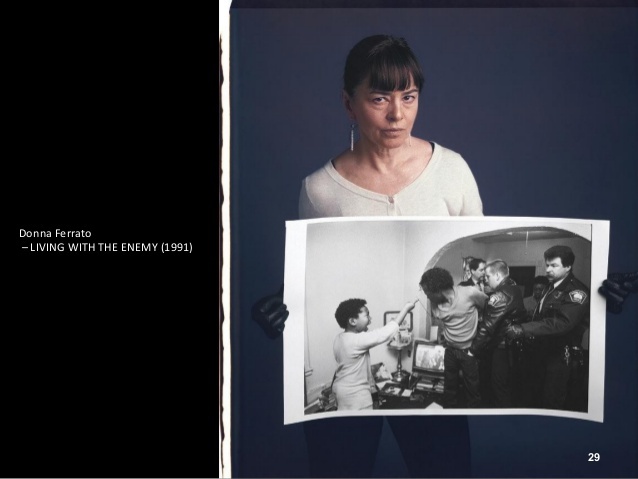 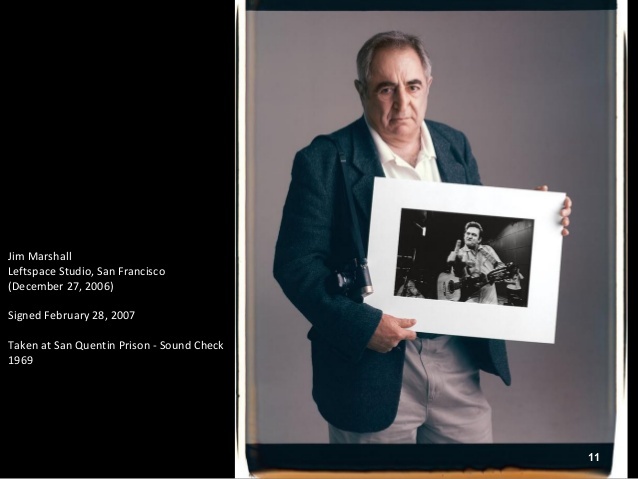 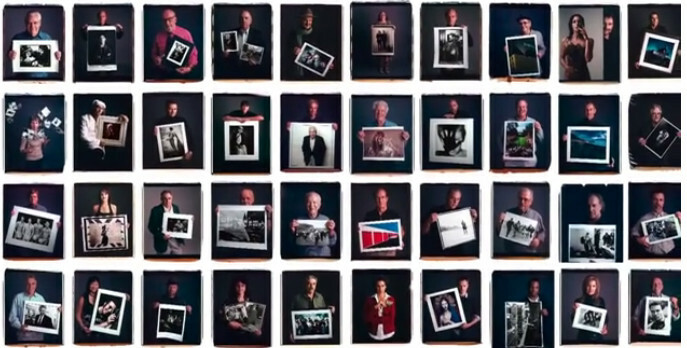 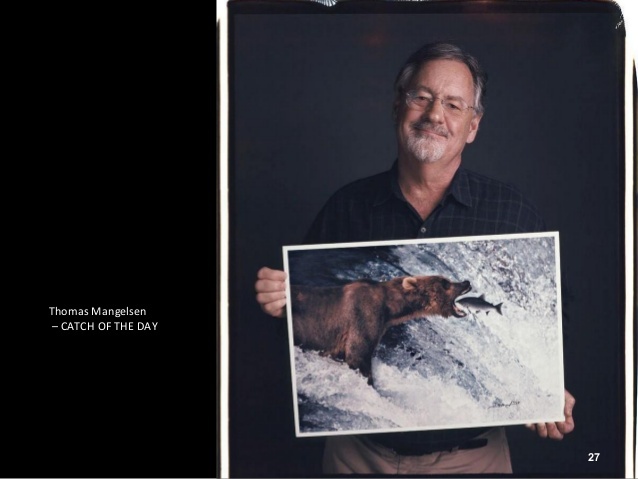 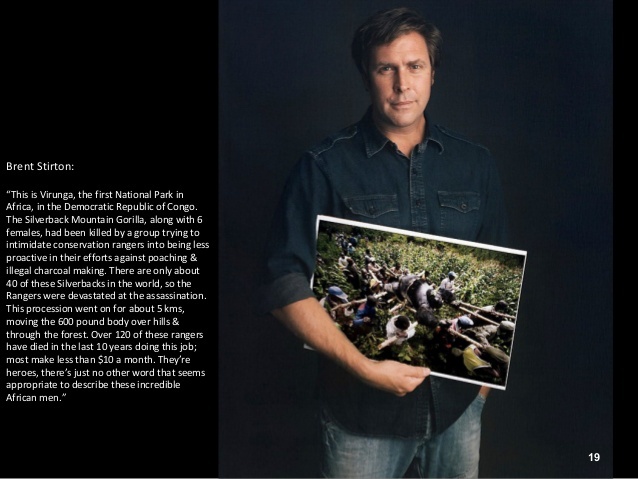 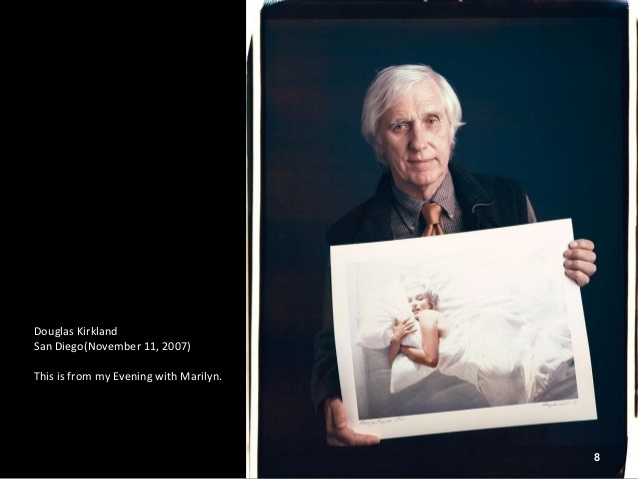 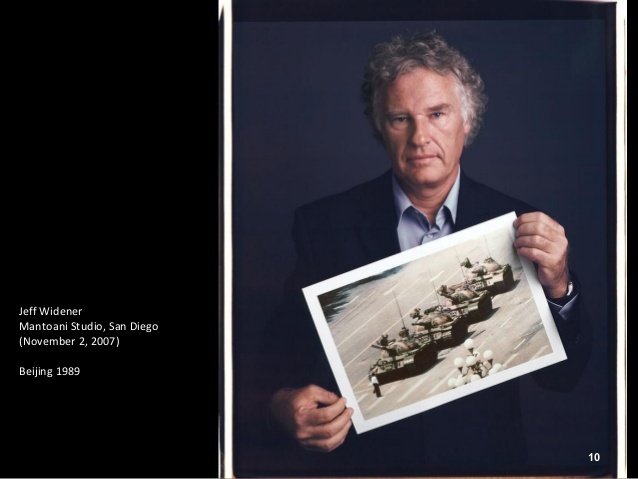 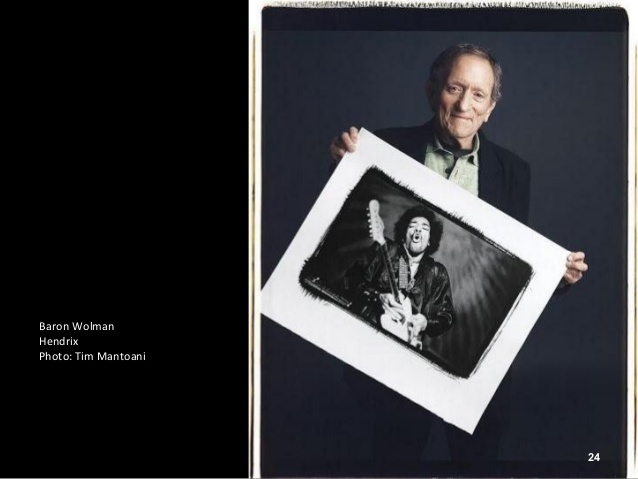 Tim Mantoani shot 150 famous photographers posing with their most iconic photos. 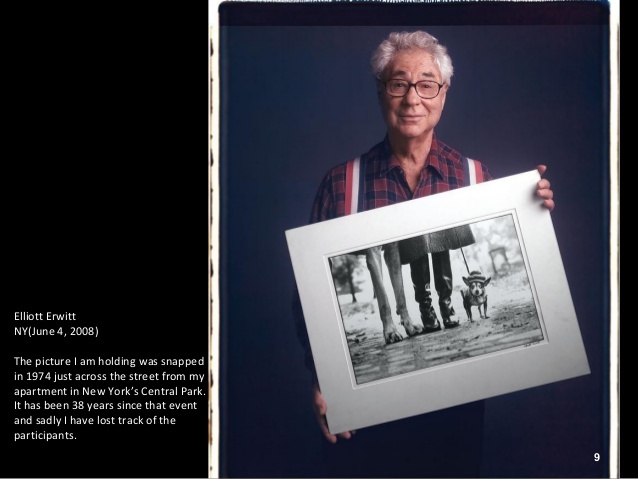 The project was completed in 5 years and the photographs were taken with rare and mammoth 20×24 Polaroid cameras. 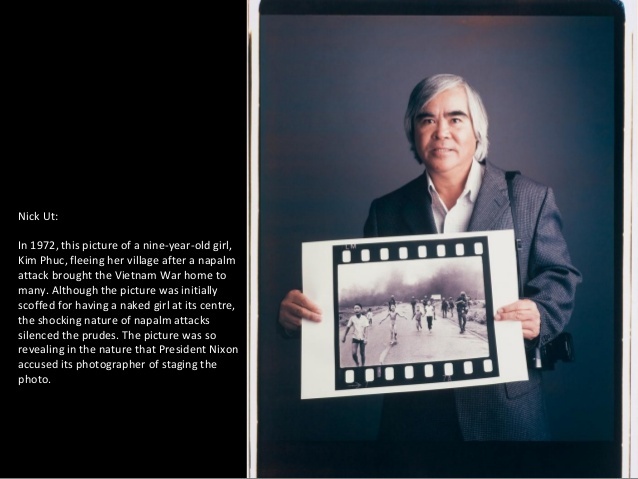 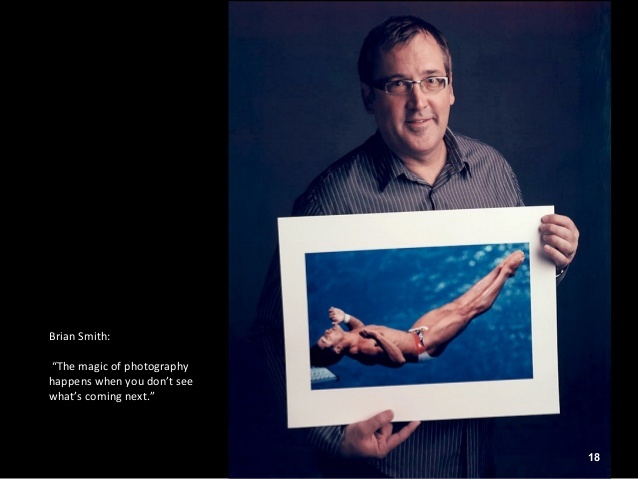 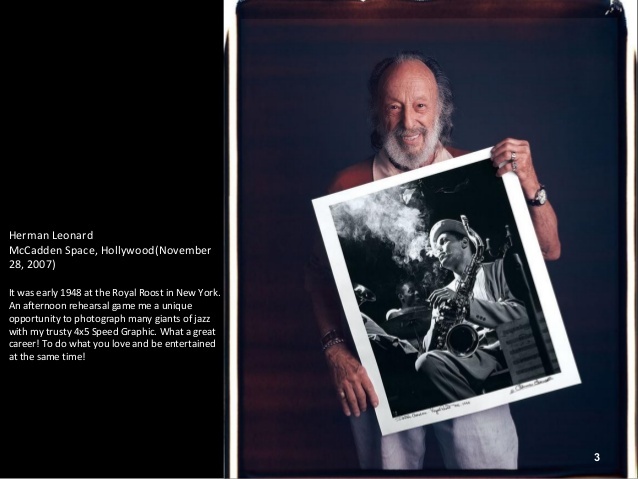 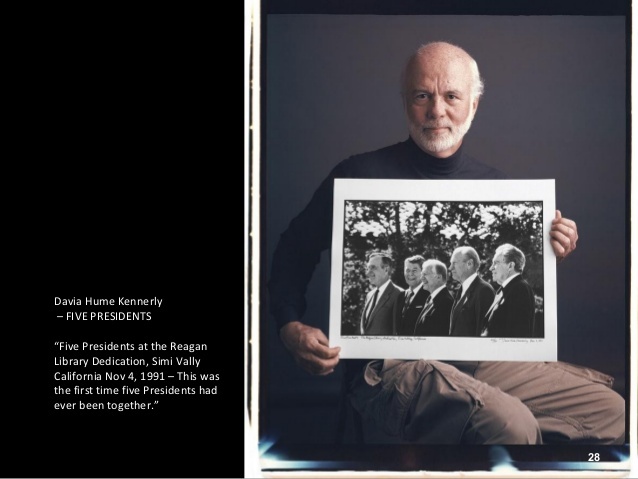 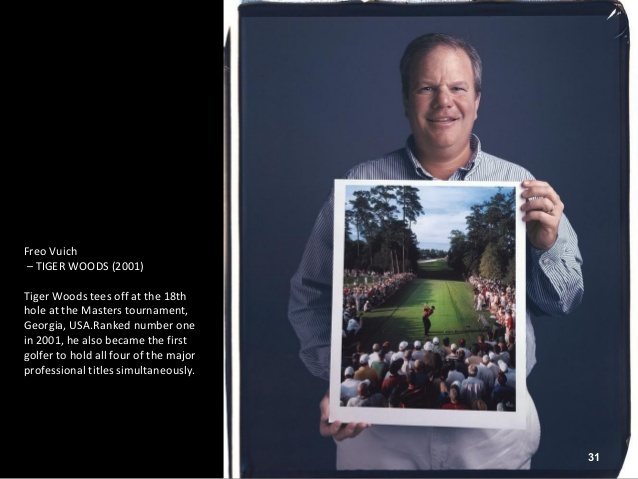 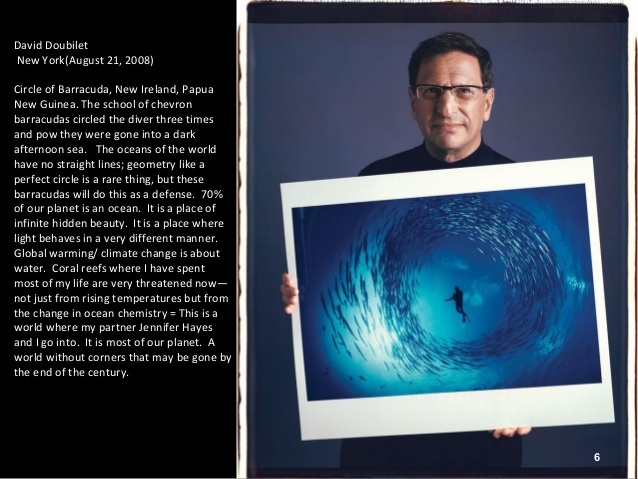 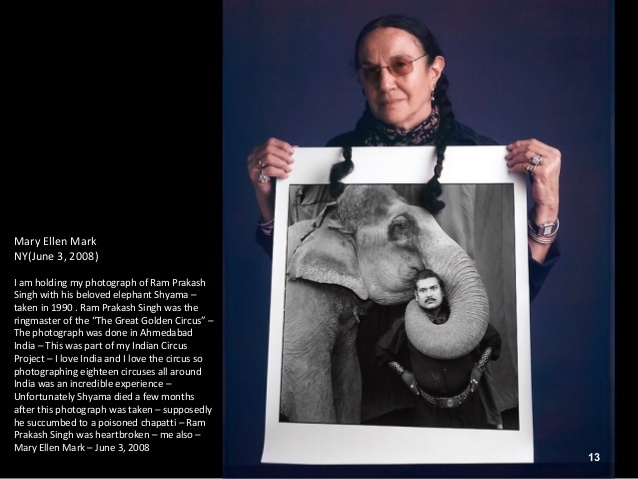 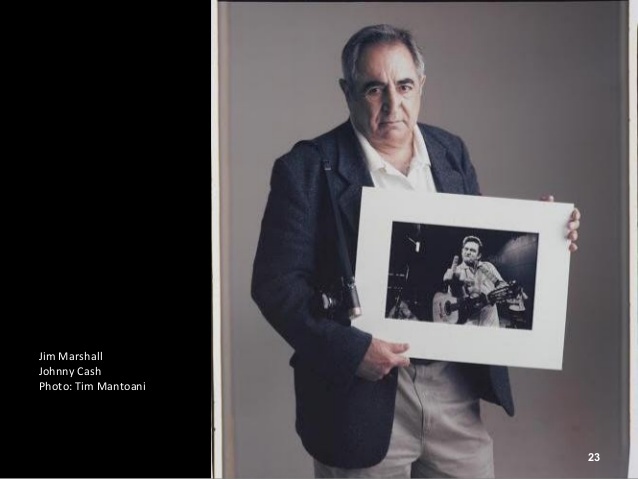 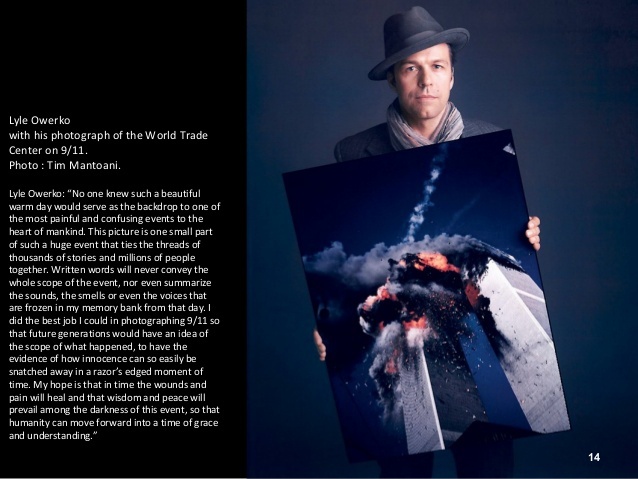 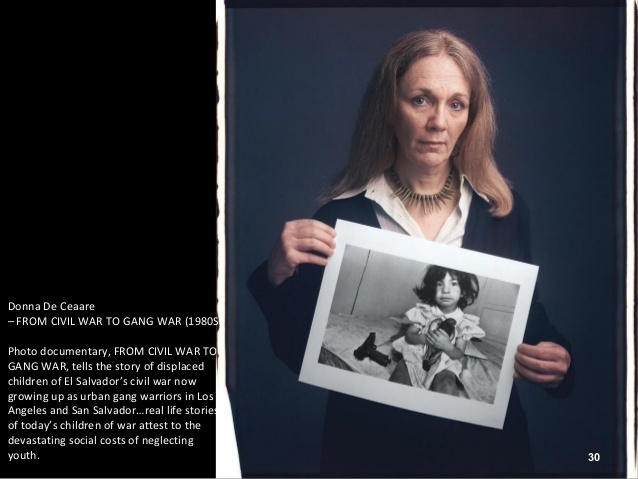 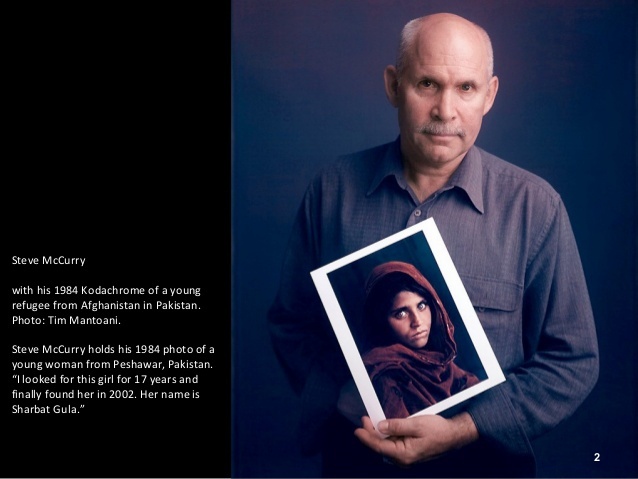 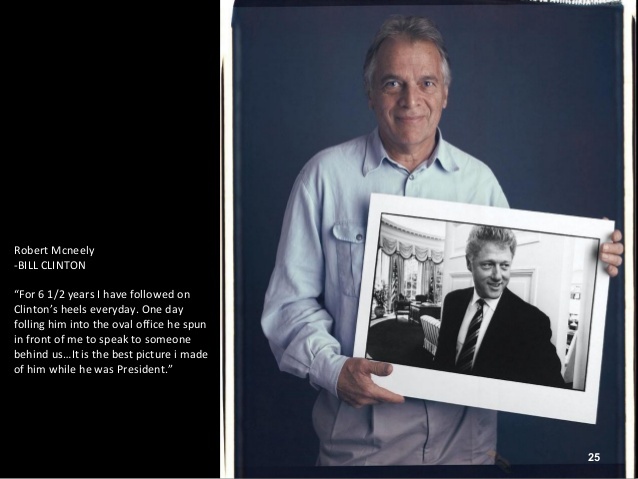 The project included photographers like Steve McCurry, Phil Stern, Barbara Bordnick and Jeff Widener among others. 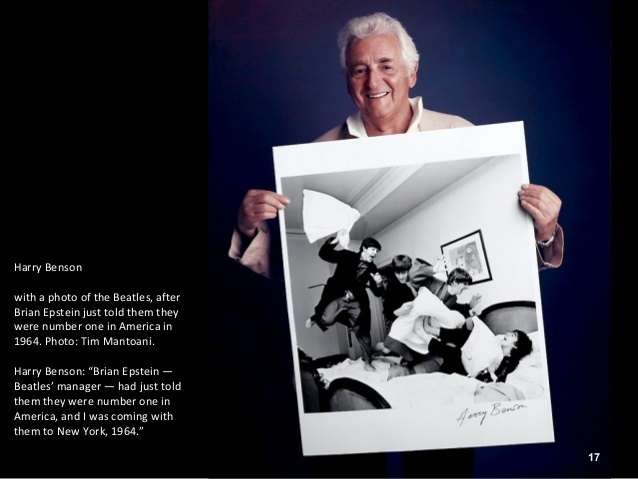 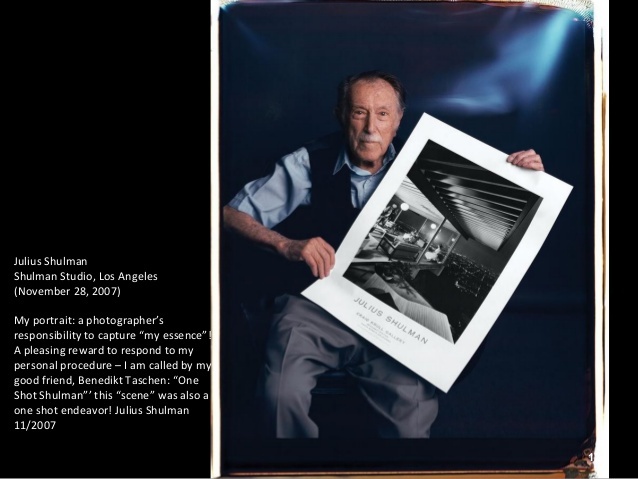 You can buy the book Behind Photographs: Archiving Photographic Legends containing all photos on amazon.